This Exposure Round Table discussion will provide high school coaches an opportunity to be exposed to a great coaching staff that will conduct Saturday, July 6 player Exposure clinic as well as the Talent Showcase. 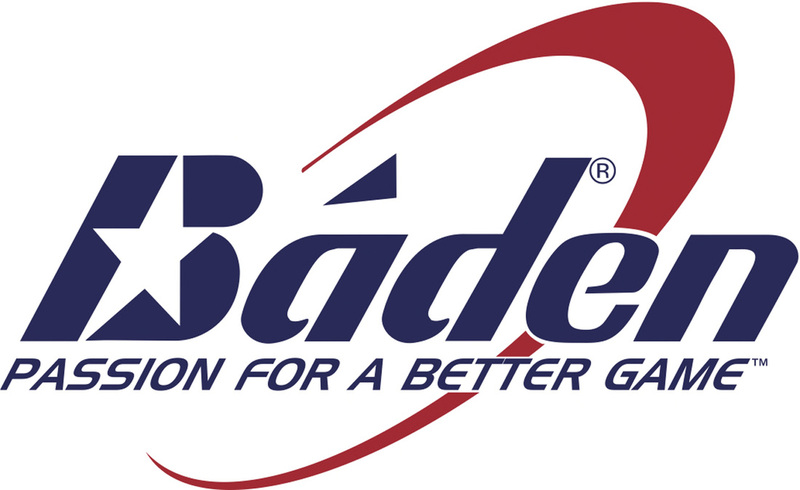 This opportunity to be able to send in questions or topics that you would like covered by our guests and spend an hour in a relaxed environment during a snack along with 2 additional hours to observe or participate in the BYOP™ Player/Parent Clinic and a Player Clinic for ages 11, 12 & 13. The staff includes coaches from University of Cincinnati, Alabama State University, UMass Boston, Texas Wesleyan University, University of Texas -Dallas, San Diego State, Arizona State University, Newman University and other former collegiate coaches as well as former collegiate athletes and C-BCN Director & Founder Ruth N. Nelson. Register TODAY for this Clinic! Who: Any level coach from Elementary, Middle School or High School. There is something for everyone to learn no matter what age or experience! How to register: Email info@brvc.com or download registration form, adult Net Results waiver and return it with deposit before 5/31/2013. 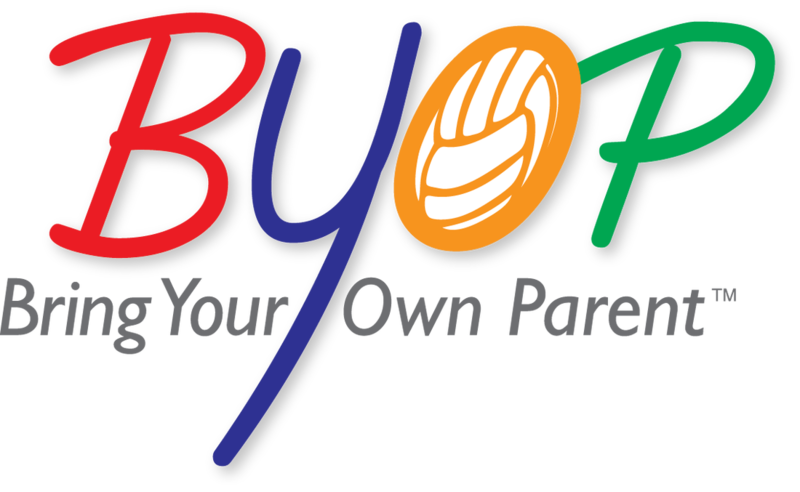 BYOP Bring Your Own Parent® program is for any player, no matter what skill or ability level, as long as their goal is to become the best they can be! Parents must be fully dedicated to be actively involved in this program. 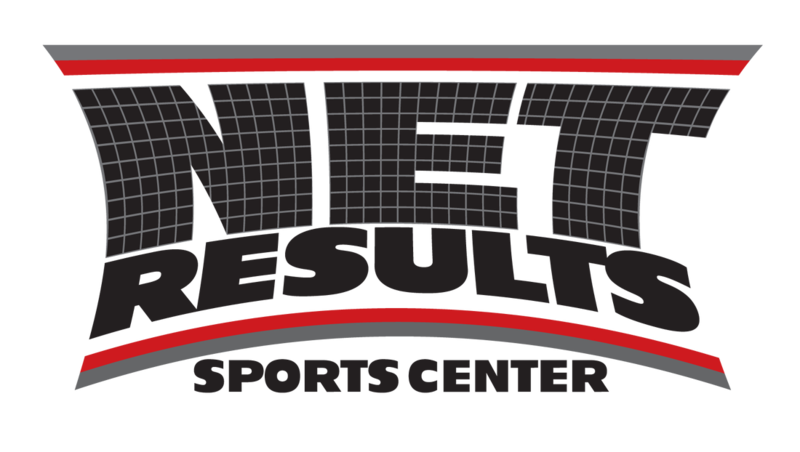 Parents and their daughters/sons will have the opportunity to be introduced to this program with not only Founder Ruth N. Nelson but with the visiting College-Bound Coaches Network Clinic/Talent Showcase staff. You and your athlete will have the pleasure of being exposed to some of the greatest teachers and coaches during this 1 hour training session. 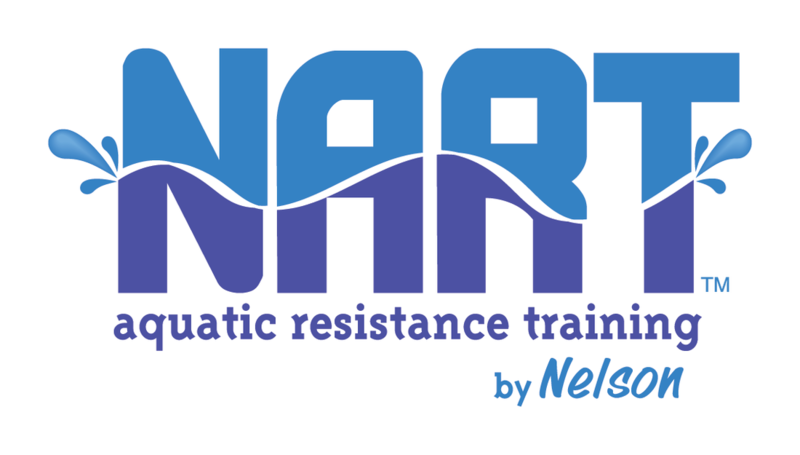 Register TODAY for this BYOP® Clinic! Cost: $35 (this includes a 10-Minute BYOP® Introductory DVD and also a BYOP® token. How to register: Email info@brvc.com or download registration form, adult and child Net Results waiver and return with deposit before 5/31/2013. Players, when have you EVER had the chance to have a small group training session with a college coach? Here is your lucky day to take advantage of this clinic for ages 10-13 to learn from some of the finest teachers and college coaches in the country. Be exposed to former national players, former Olympians and pioneers in this sport of volleyball. This one-hour clinic will provide you that opportunity to feel the passion and love each of these coaches have for your favorite sport. How to register: Email info@brvc.com or download registration form, Net Results Child waiver and return it with deposit before 5/31/2013. ©2007-2013 brvc, LCC. All Rights Reserved.